Gibraltar is known to be a richly-historic and mythical city. Still part of the British Overseas territory, it shares its most northern border with Spain. Its world-renowned landmark, the Rock of Gibraltar, hosts Upper Rock military base and a nature reserve for the endangered Barbary Macaque monkeys. These are just two of Gibraltar's popular tourist attractions. Book cheap flights to Gibraltar now and explore the city’s diverse cultures and religions. The city of Gibraltar is home to the Gibraltar International Airport (GIB), which is also known as North Front Airport. The airport is a short 5-minute drive or bus trip from the city center. The Rock of Gibraltar is a magnificent limestone pillar that draws travellers to the country. This natural wonder is also host to the Upper Rock military base and nature reserve. Gibraltar’s intriguing history is unveiled in the tourist attractions around the city. 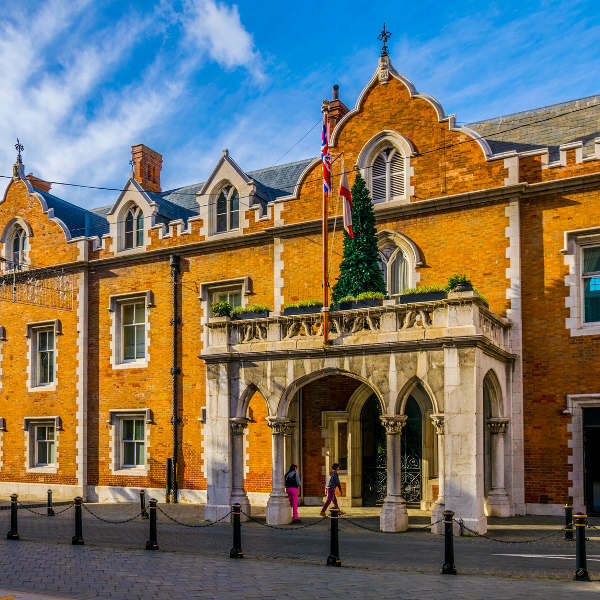 Must-see sites include the Convent, the official home of the Governor since 1728, the Gibraltar Museum and St Michael’s Cave. 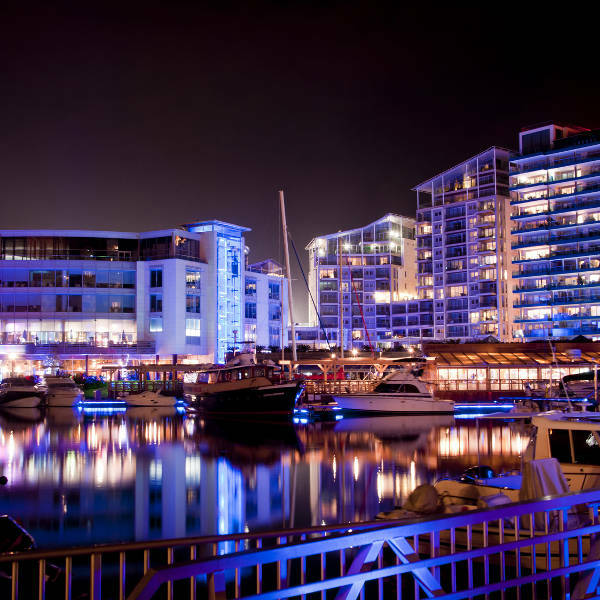 With a variety of dining gems in Gibraltar, a night out near the ocean or in the city centre for dinner and drinks will definitely be a highlight of your culinary journey. The June to September period is the best time to visit Gibraltar. With its Mediterranean/Sub-tropical climate, the region enjoys warm and sunny summers. This weather will be perfect for enjoying the beach, taking coastal drives, and exploring the natural terrain. However, with summer known to be the peak season for tourism, the autumn period between August and September is highly recommended. Visitors experience welcoming temperatures all day long and, of course, lower costs as it is off-peak season. 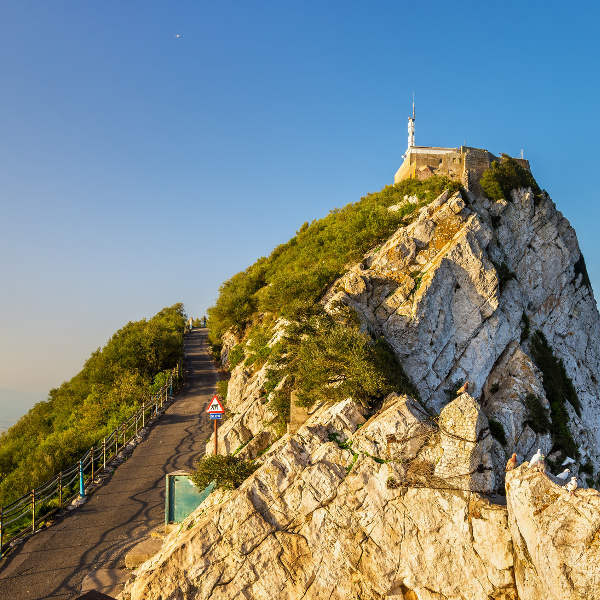 A journey to the richly historic and mythical city of Gibraltar is guaranteed to be one of the most insightful trips for the tourist filled with curiosity. This unique country is known for its warm summers and overall welcoming climate. Another perk Gibraltar flaunts is that it shares its most northern border with Spain and is right at the edge of the Mediterranean Ocean. Visitors can enjoy top-notch accommodation with incredible views and a variety of bars, restaurants and stores that are part of the inner city. Tourist attractions such as St Michael's Cave and the Siege tunnels unveil Gibraltar’s history during WWII and illustrates other information of vital importance to how it became such a unique city. Compare several airlines, and book your cheap flights to Gibraltar online at Travelstart! Before travelling to Gibraltar, a health care provider should be consulted six weeks prior to travel for health check-ups. Recommended vaccines include hepatitis B, influenza and measles. Malaria is not a health risk in this region, however general precaution should be taken when consuming food and water. Gibraltar is known to have a low crime rate but tourists are encouraged to exercise normal precautions by ensuring personal belongings, including passports and other travel documents, are secure at all times.